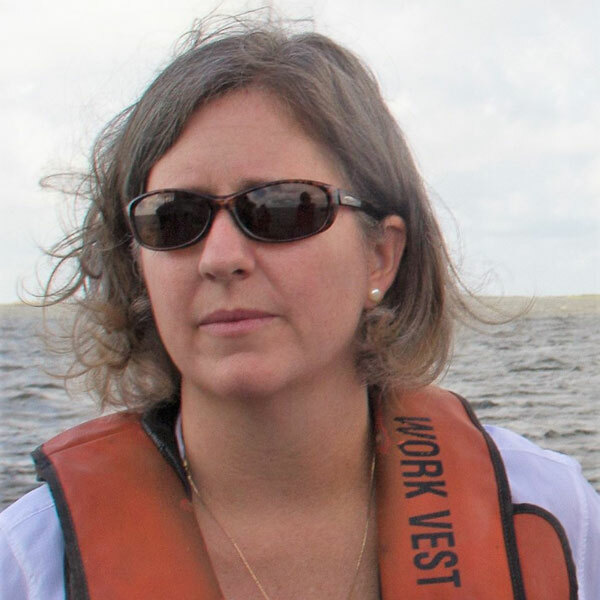 Kim joined CRCL as Executive Director in June 2014 after 13 years with the World Wildlife Fund (WWF), where she served as Fisheries Program Director. In that capacity, she advanced strategies to promote fisheries sustainability through engagement on seafood supply and demand working with fisheries around the world and influential players in the seafood industry. Kim co-led the development of a $29 million tuna management project with the United Nations Food and Agriculture Organization, led the International Smart Gear Competition which awards cash prizes for fishing gear innovations and supervised 20+ projects in more than 20 countries. Kim also spent 6 years at the Ocean Conservancy (formerly the Center for Marine Conservation), first in Florida, and then in Washington, D.C. A native of Tampa, Kim received a bachelor’s degree in Geography from Dartmouth College, and a master’s degree in Natural Resource Economics and Policy from Duke University.